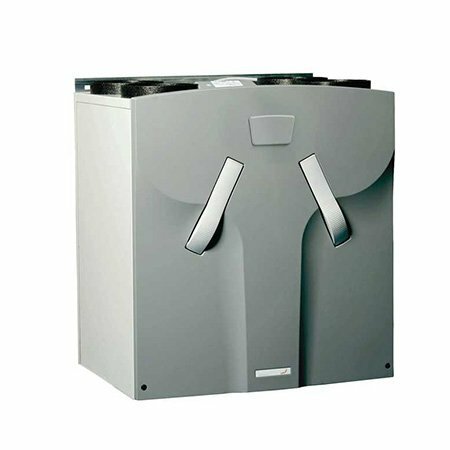 The Zehnder ComfoAir 350 heat recovery ventilation system is highly suited to new build residential or light commercial projects. 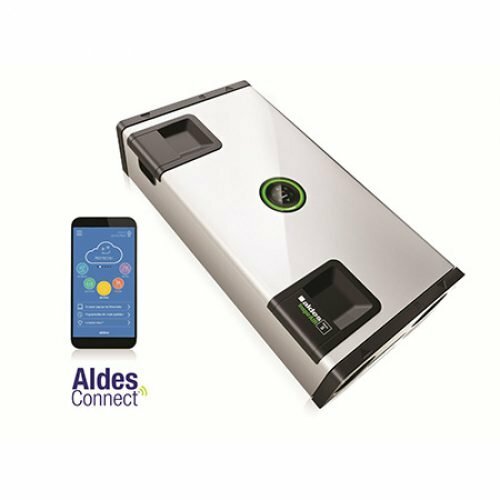 The CA350 works around the clock to extract air from wet rooms (kitchens and bathrooms) and combines maximum comfort with simple operation and high efficiency. 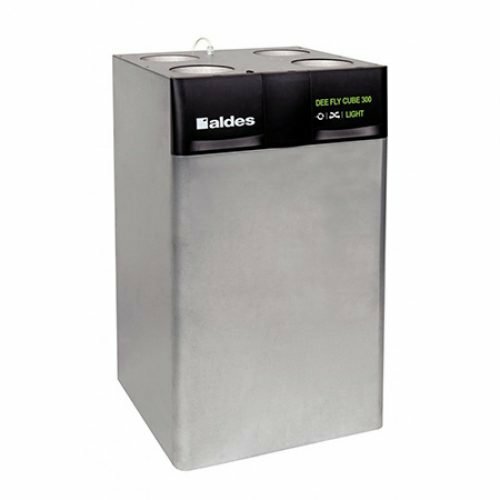 It extracts the heat energy which would otherwise have been lost during the extract process and transfers this to the fresh, filtered supply air which is drawn in from the outside. This is done using efficient counter-flow heat exchangers which can recover up to 95% of heat that would otherwise have been exhausted into the atmosphere. 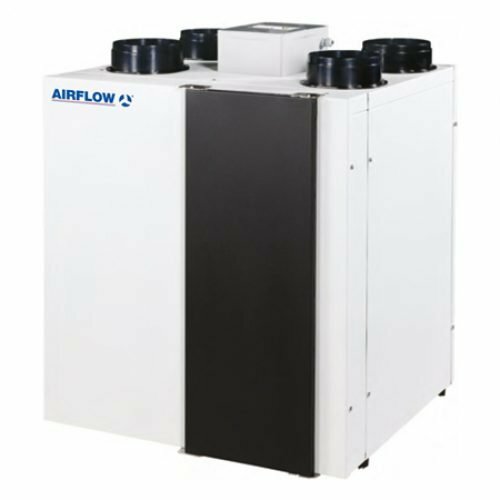 Unique benefits – why choose the ComfoAir 350? 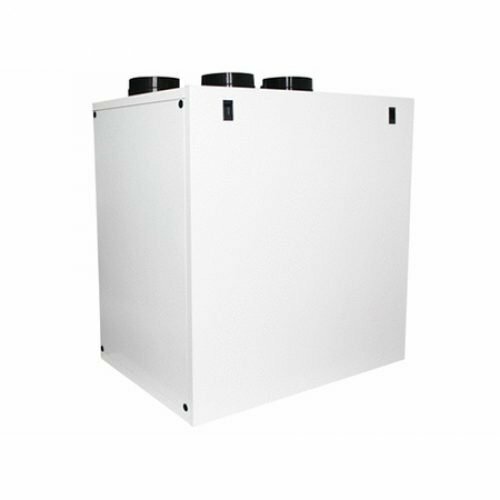 Heat recovery is a system – the unit and the ducting – and it is the combination of these two elements that deliver ventilation into the home.